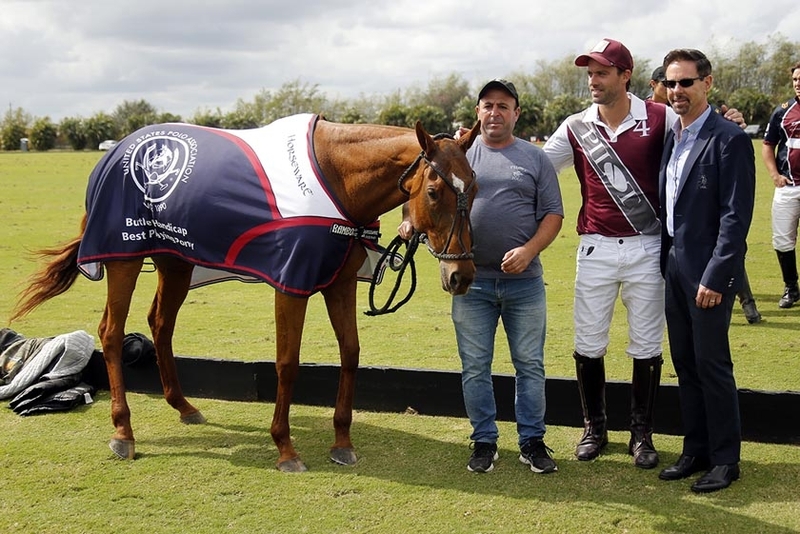 The second round of the 2019 Ylvisaker Cup saw all eight teams in action after 11 days off due to multiple rain delays. With four back-to-back games, it was the first game of the day that was highly anticipated with Dutta Corp’s undefeated record put on the line against Pilot. 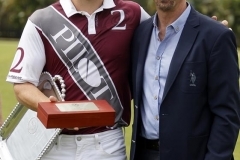 Led by Facundo Pieres, Pilot handed Dutta Corp their first loss of the season with a 10-8 victory behind a second consecutive seven-goal performance from Facundo Pieres. 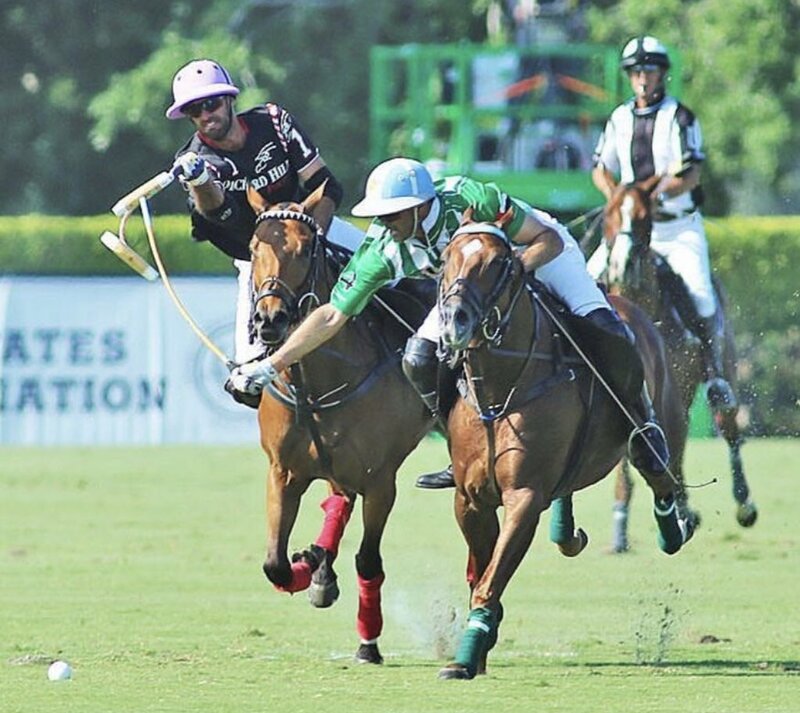 Play continued with Iconica defeating Coca-Cola 11-5, while Tonkawa claimed the close 11-10 victory over SD Farms. 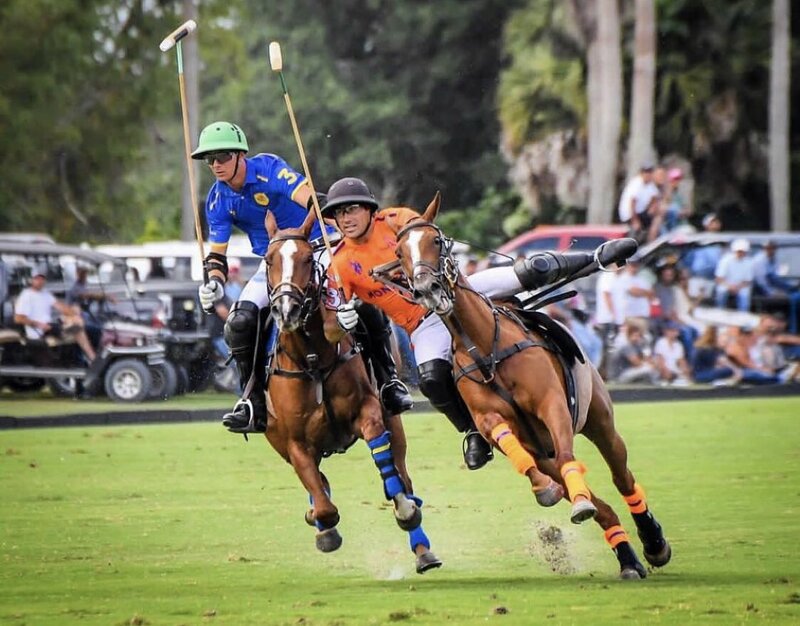 The final game of the day featured an exciting affair between Patagones and La Indiana, with Patagones hanging on for the 12-10 win to complete the four-game set all at the International Polo Club Palm Beach. 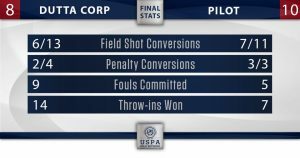 Dominating possession in their first game, Pilot faced a stiffer test against Dutta Corp but utilized a similar attack with Pieres supported by Lucas James and Matias Gonzalez. While the focus was on Pilot’s attack, their defense was a difference maker in the game, holding Gringo Colombres to just one goal. Dutta Corp had their opportunities to win the game, but two missed penalty 3’s proved to be the difference in an otherwise close game. Dutta Corp raced out to a 3-1 lead, with Kris Kampsen effectively coming from the back of the game, but Pilot grabbed the lead before the end of the second chukka with their controlled attack. When given space Pieres attacked, but while under pressure he accurately found his teammates to frustrate the Dutta Corp defense to end the half. 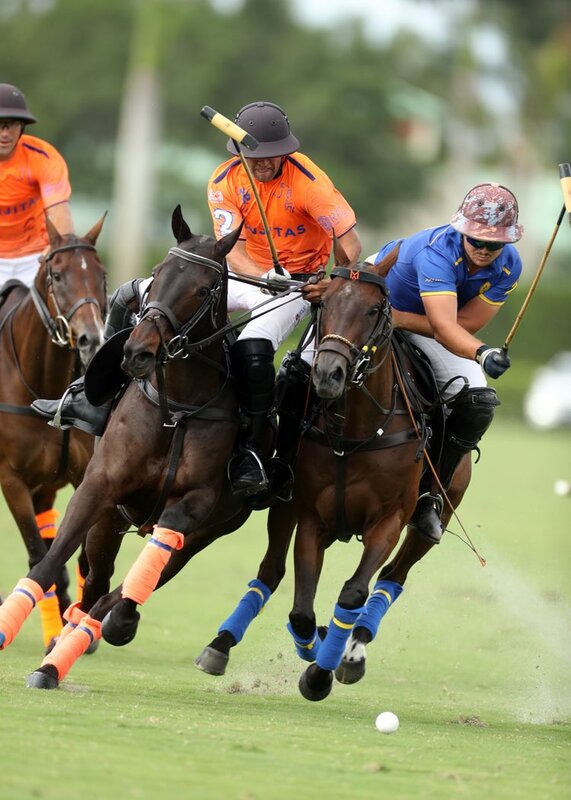 Dutta Corp remained within reach but after a strong fourth chukka that saw Pilot extend their lead to two, they were left pressing to close the deficit. 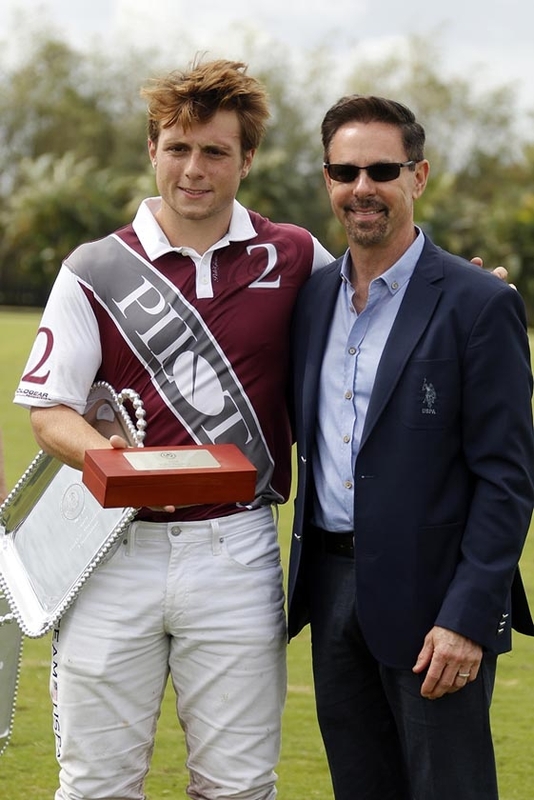 With Colombres held to just one goal, the offense came from Lucas Diaz Alberdi, who finished with four goals in the contest, but Pieres was relentless, adding two more goals in the fifth chukka to help Pilot pull away and claim the victory. The second game featured a much different style of play, with Iconica preventing Coca-Cola from creating a consistent attack. Held to zero goals in the opening half, Coca-Cola’s attack was unable to solve the organized defense of Iconica led by 9-goaler Sebastian Merlos. While Iconica was held to just four goals in their opening game, they produced more offensive chances against Coca-Cola led by Peke Gonzalez and Dylan Rossiter, who effectively received passes downfield. 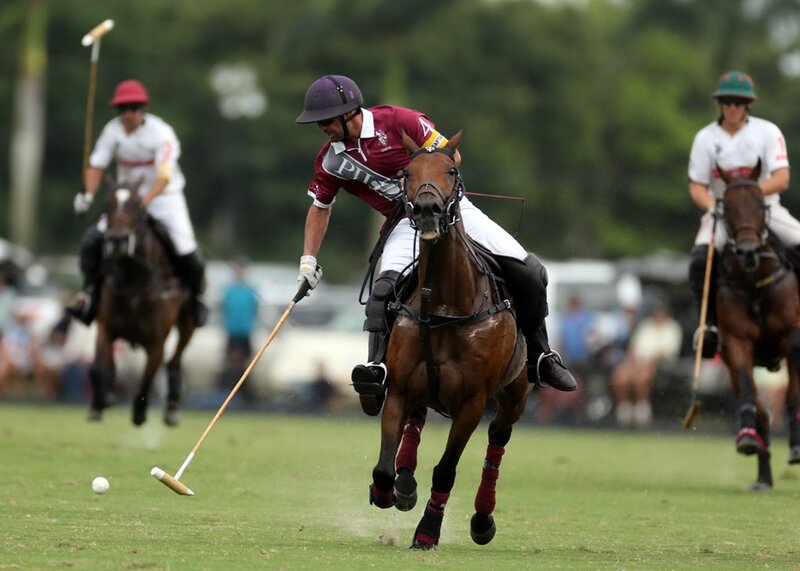 The sputtering offense of Coca-Cola put themselves in a large deficit, missing both penalty attempts along with three shots over the first three chukkas. Holding a six-goal lead at halftime, Iconica displayed a controlled, disciplined style of play that didn’t allow Coca-Cola to open up the game and fight their way back. A combined seven goals from Gonzalez and Rossiter led Iconica to their first victory of the season, setting them up for a critical game against La Indiana for a spot in the semi-finals. The third game proved to be a tale of two halves, with an open, flowing first half and a slow, foul ridden second half between Tonkawa and SD Farms. With both teams relying on their penalty taker to generate offense, the game turned into a back and forth battle between Tonkawa’s Sapo Caset and SD Farms’ Juan Martin Obregon. The two teams traded goals throughout the entire game, with neither team able to pull away. 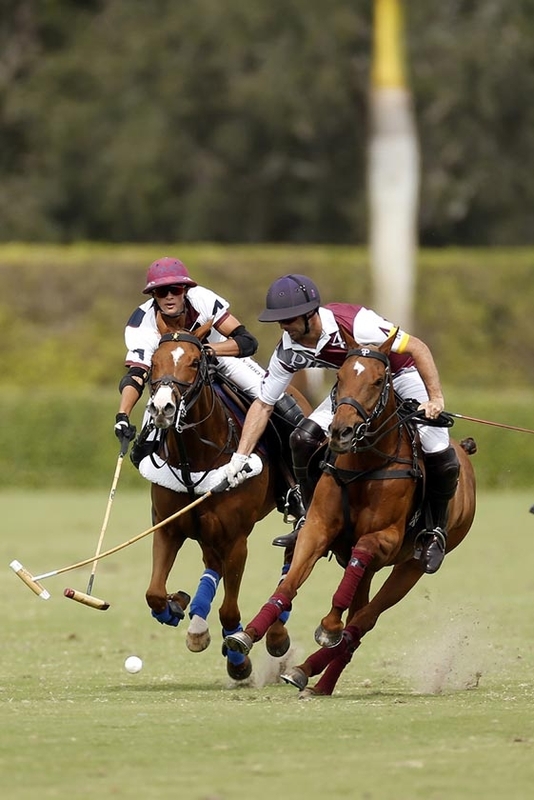 With the outcome to be decided from the penalty line, SD Farms committed 11 fouls over the final three chukkas, resulting in four penalty goals for Caset, the most important of which was a penalty 2 with little time remaining to put Tonkawa ahead by one. SD Farms was unable to tie the game late and Tonkawa completed the 11-10 victory. 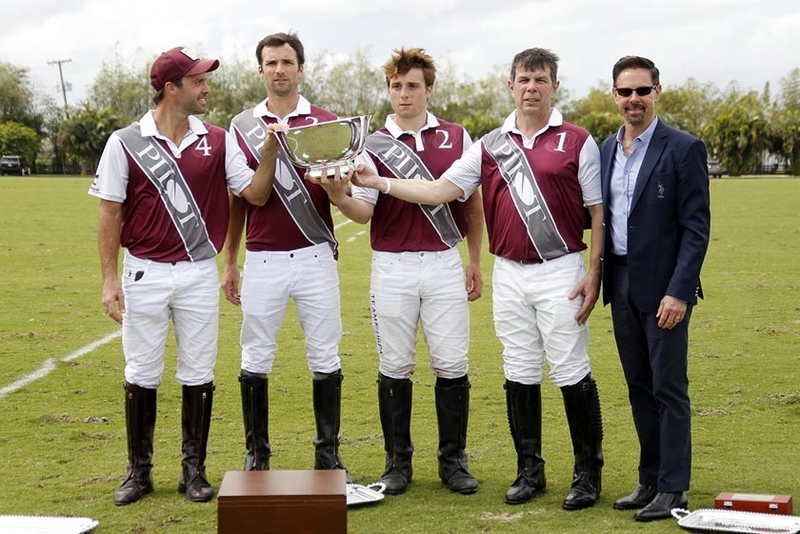 The final match-up of the day featured the other victorious teams from the opening round of games and it was Patagones that used a strong final chukka to narrowly edge La Indiana. Tomas Garcia del Rio and Santiago Toccalino have built a strong chemistry throughout the season and it was on full display as the duo combined for 11 goals. 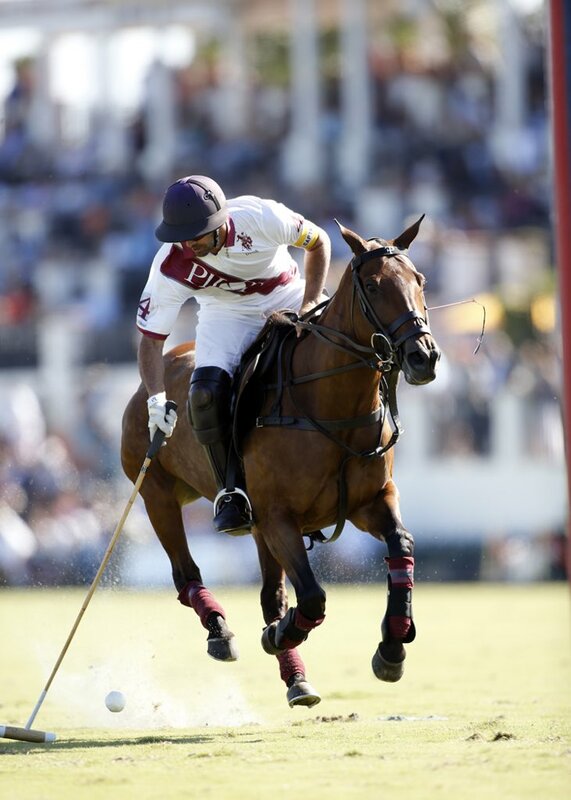 Patagones grabbed control early in the game after a dominant second chukka that saw them outscore La Indiana 3-0. A balanced passing attack provided difficulties for the La Indiana defense as they were unable to cover multiple receivers on the Patagones attack. The rest of the game saw La Indiana fight their way back into the game, thanks to a passing attack of their own that utilized Michael Bickford down field. 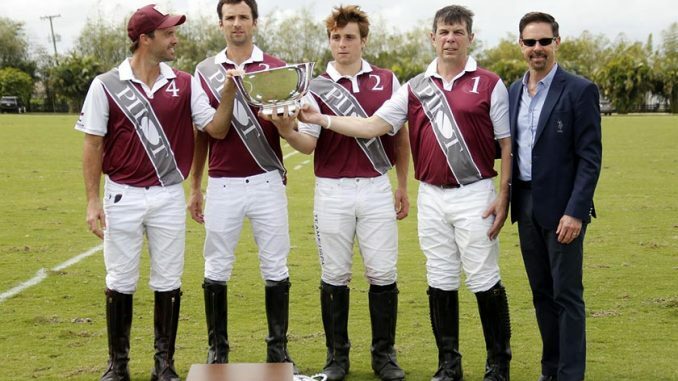 Scoring three goals in the third and fourth chukkas, Bickford brought La Indiana back into a tie leading into the final chukka. 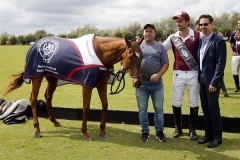 An end-to-end final chukka saw six goals from both teams, with Patagones’ elite backline duo making the difference after back-to-back goals put them up by three goals. A final run from Toly Ulloa on a throw-in wasn’t enough as Patagones improved to 2-0 entering Sunday’s games. Play resumes with another four-game day of play as the teams battle for position in the semi-finals.